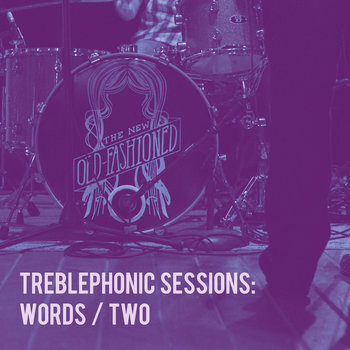 Technically speaking, the second New Old-Fashioned album is 3 years in the making. In the time since the band’s debut self-titled record (recorded in the summer of 2012 with producer Patrick Himes and released in December of the same year), the band has spent plenty of time honing its live sound, incorporating new drummer Matt Oliver’s hard-hitting rhythms into its folky Midwestern Americana template. The result is a more aggressive record, one that highlights the band’s 70’s rock and soul influences rather than the folky country sounds of its debut. 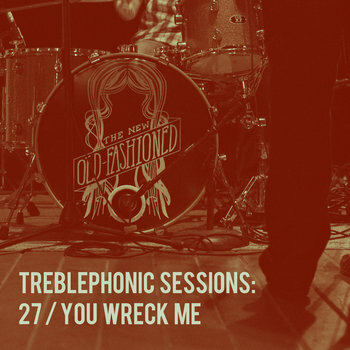 The album comes out swinging with the crunchy groove of “On the Top” and upbeat first single “27” before settling into more diverse territory like the jaunty “Home,” the pounding “True to Me, True to You,” and the hypnotic title track. What hasn’t changed over the past 3 years is the band’s attention to clever musical arrangement and soaring harmony vocals courtesy of bassist Tom Blackbern and guitarist Kent Montgomery. Recorded with producer Micah Carli (Hawthorne Heights) at Popside Recording Studios in Troy, OH, Low-Down Dirty Summer Nights has a clean and punchy feel that emphasizes loud guitars, rumbling bass, and impassioned lead vocals from frontman David Payne. Several guest performers helped bolster the record’s soul-oriented offerings, including Marnée Richardson (vocals) and Kevin Skubak (organ) of Columbus soul/funk outfit The Pleasant Tense. 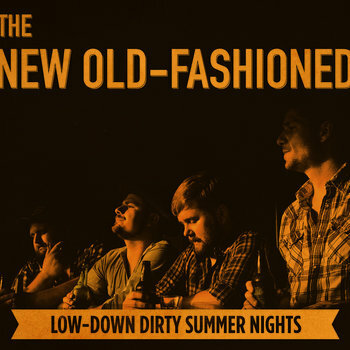 Low-Down Dirty Summer Nights follows two shorter New Old-Fashioned releases – “Ladies” in 2014 and this year’s Hilltops & Highways, a country-tinged “brolaboration” EP with Dayton Newgrass band The Repeating Arms. Fans of Tom Petty, the Old 97s and the Alabama Shakes will find this record right at home! Split releases are nothing new. Musical acts have been co-releasing buddy collaborations on record, cassette and CD for decades. Most of the time these projects, no matter how good, are simply two different albums sharing the same physical space. 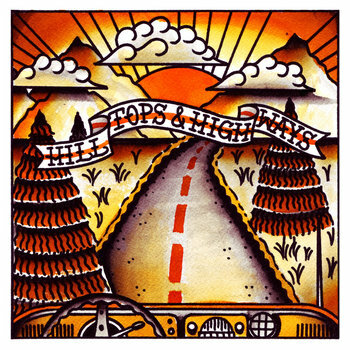 However, on rare occasions these split releases become something special, which is the case with “Hilltops & Highways,” the new joint CD from newgrass group The Repeating Arms and country-rockers The New Old-Fashioned. The EP opens and closes with recordings featuring both bands. In between each act contributes a solo song and then another one featuring a member of the other band. David Payne of TNOF joins TRA for “You Loved Me Before” and TRA’s Max Nunery returns the favor by guesting on “Radio Waves” by TNOF. The New Old-Fashioned's second release, the 7" vinyl single "Ladies, was released in March of 2014 on Toxic Beauty Records. The A-Side begins folky, with a pastoral fingerpicked acoustic guitar, before the band propels into a swinging coda, complete with swirling organ, country harmonies and an impassioned lead vocal. The B-Side, "Indie Movie Scenes," is a jangly pop tune that never lets up. The drums are loud and the big final chorus will leave you wanting more! 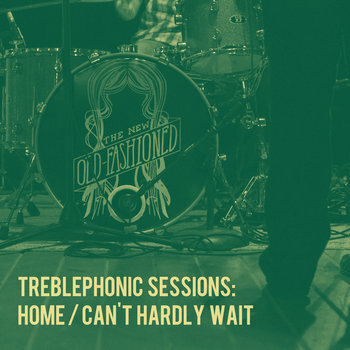 Also included are 4 "Basement Sessions" versions of tracks from this single and its first album, recorded by the band at its rehearsal space in Dayton, Ohio. 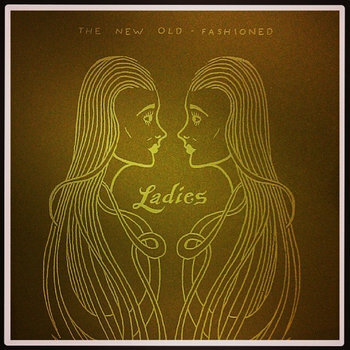 Patrick Himes: Hammond Organ and Outro Guitar Solo on "Ladies"
This is the debut self-titled album by The New Old-Fashioned. 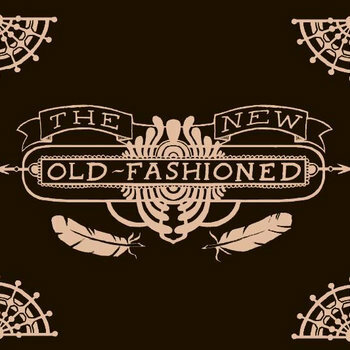 The New Old-Fashioned is a Rock-n-Roll / Alternative Country band hailing from the Dayton, Ohio area. 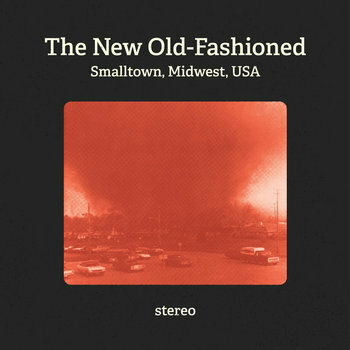 The New Old-Fashioned pairs big vocal harmonies with songwriting that really paints a picture of life in the current Midwestern United States. Led by vocalist and songwriter David Payne, the voices of Kent Montgomery(Guitar), Tom Blackbern(Bass) are are all very present on the record making for big almost choral sounding vocal harmonies reminiscent of the Beach Boys or The Beatles, two groups these guys really aspire to. All these vocals sit very comfortably atop a thick wall of sound created with help from producer/engineer Patrick Himes(Ryan Adams, Gillian Welch, Shrug, Bonneville). If you love the heartland rock sound of Tom Petty or Bruce Springsteen and the harmonies or Crosby, Stills, Nash and Young, you should find this album right at home on your shelf and in your player.